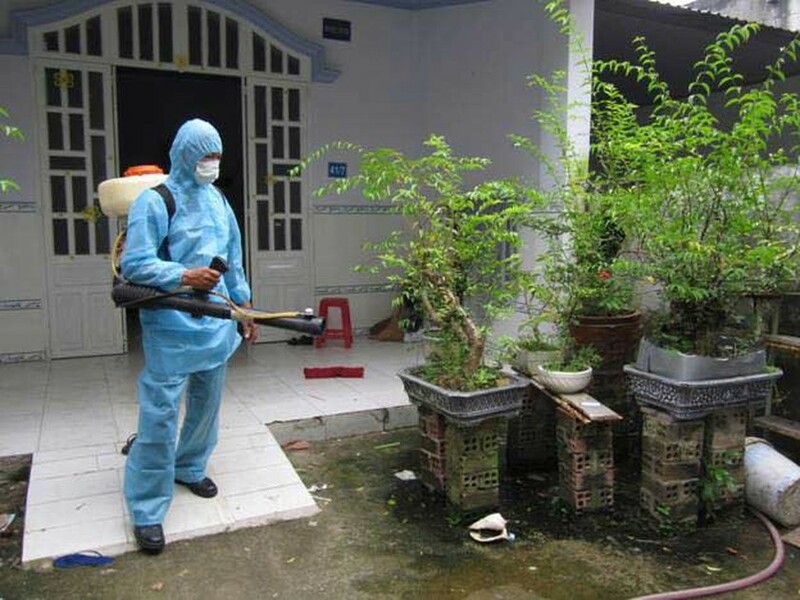 The Ho Chi Minh City Department of Preventive Medicine yesterday said that 8 more cases of mosquito-born cases were reported, bringing the total cases to 46 in 13/24 districts. Out of eight new cases, three live in district 2, two in District Thu Duc and the rest in district 9, BInh Thanh and Tan Phu with each in a district. Currently, districts 2 and Binh Thanh have the most cases with nine in each district. The Department forecast that more cases will be seen if local authorities are not determined in fighting the disease. 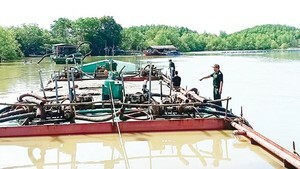 Before, Deputy Chairwoman of the municipal People’s Committee Nguyen Thi Thu herself monitored the disease prevention task in district 12 where four people are positive for the mosquito-borne virus including a pregnant. She arrived at the fourth residential quarter in Hiep Thanh Commune, Ms. Thu was worried because inhabitants there are not provided with full information of the disease; moreover, many water containers and waste items are seen in their house which are ideal places for mosquito to lay eggs. Accordingly, Ms. Thu urged district 12 authorities to increase information of the disease to residents and quickly launch an anti-mosquito campaign on encouraging people to clear garden and environment around their houses as well as publicize more information of the mosquito-borne disease. Furthermore, the local government must set up teams to monitor the anti-mosquito task.